The Colombo Commercial High Court yesterday directed the Sri Lanka Transport Board (SLTB) to file counter objections before March 28 against the preliminary objections raised by several defendants including former President Mahinda Rajapaksa in connection with defaulting Rs. 142 million owed to the SLTB, whose buses were used to transport people to election rallies of the former President during the 2015-Presidential Election campaign. The defendants had filed preliminary objections against the amended plaint filed by the SLTB. On a previous occasion the SLTB had decided to exclude Minister Susil Premajayantha and Minister Anura Priyadarshana Yapa from the defendant list. When the case came up before Commercial High Court Shiran Gunaratne, the matter was fixed for counter objections on March 28. 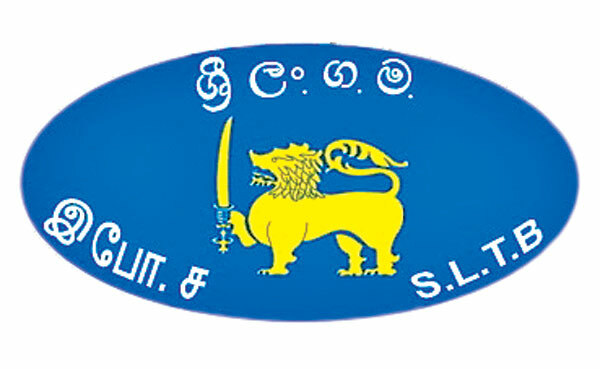 According to the amended plaint SLTB has named five UPFA 20015 - Presidential election committee members, including former President Mahinda Rajapaksa, United Peoples Freedom Alliance (UPFA), Sri Lanka Freedom Party (SLFP), election committee members Gamini Senarath and Amal Senadhilankara as respondents. The SLTB had earlier named seven parties including SLFP former General Secretary Anura Priyadarshana Yapa and UPFA General Secretary Susil Premajayantha as defendants. The plaintiff said the UPFA had hired buses from the SLTB for the January 8th Presidential Election rallies but had failed to settle the payments after obtaining the services.